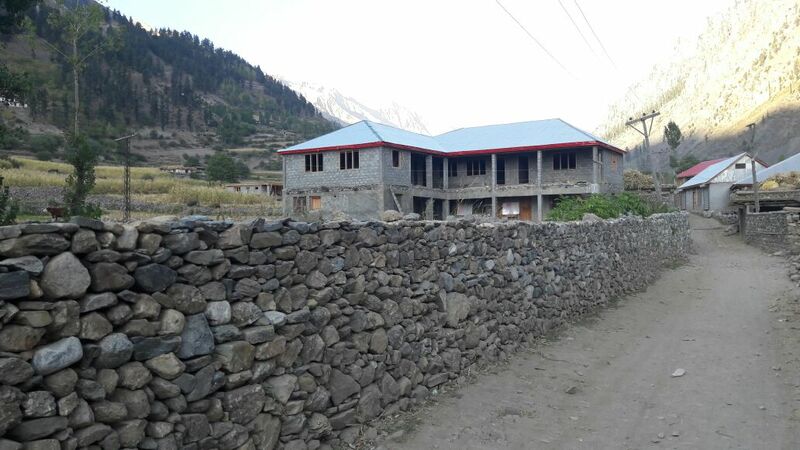 Solas has supported Aseel Forward College with the construction cost and the photographs above show the stages in construction. Below is a description of the area and the college. 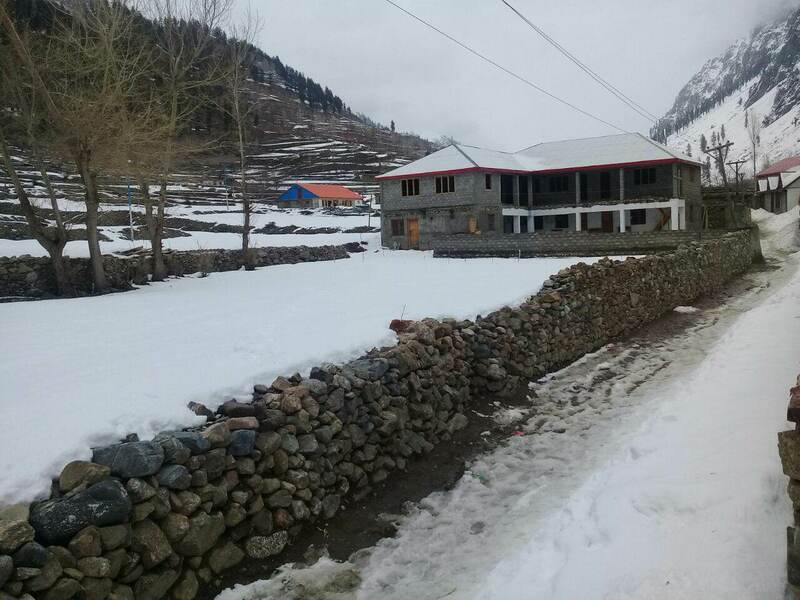 Madaklasht is a very remote area of the Chitral district, KPK. It is situated at a height of 8500 fts in the last corner of the UC Shishikoh. Its population is round about 4500 people with a total of 500 households. The only income source for the inhabitant of the village is agricultural work in summer season and in winter season most of them move to Karachi for labor work. 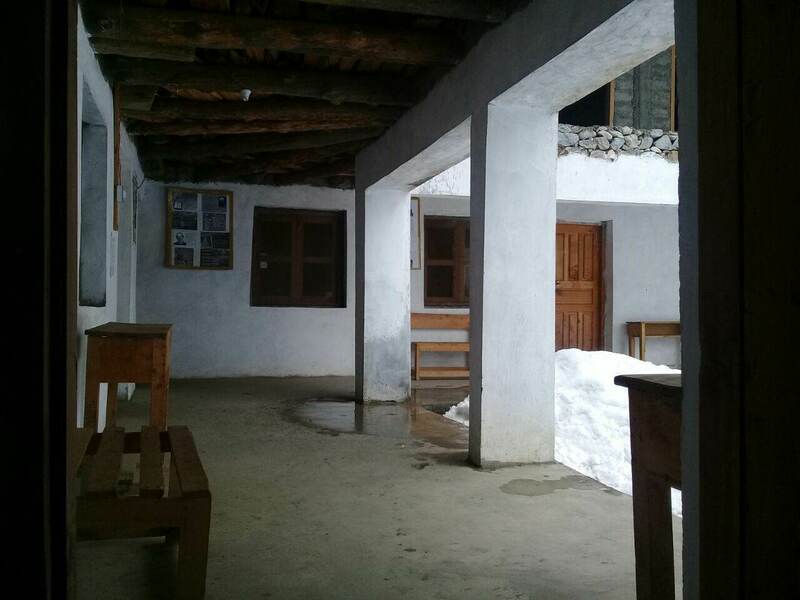 There is no college for both boys and girls at the village level and most of students are not able to continue their education after matric. 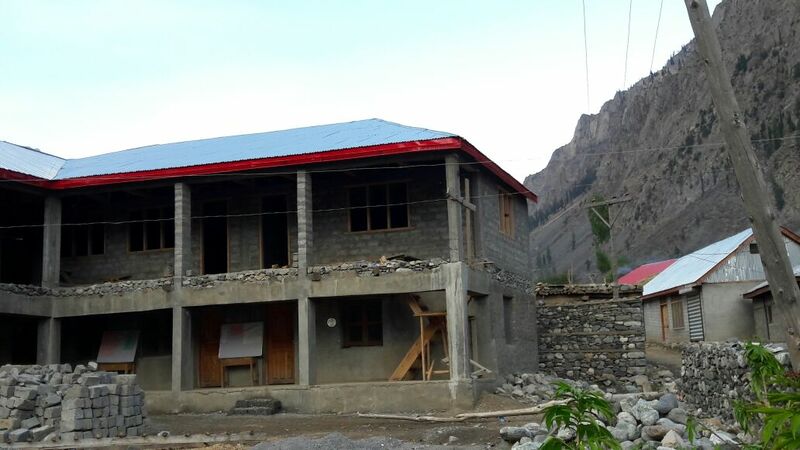 The main reason for it is that they cannot afford the expenditure at the Chitral district level. 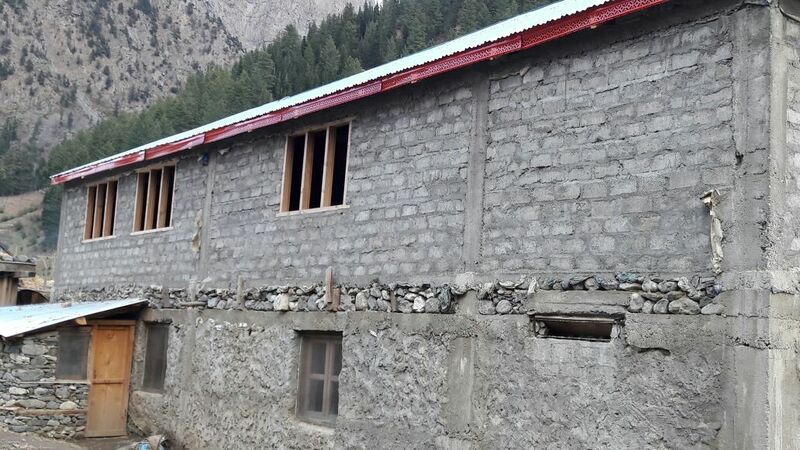 AFC Madaklasht has been established in 2010 to serve the community of the area in the field of education with limited resources available. It is a proud moment that for last 8 years the institution is fulfilling its objective of establishment and contributing for the betterment of the society. Since 2010 a total of 291 students both boys and girls has been enrolled with Aseel Forward College for the program of FSc (Pre-Medical). Out of them 69 are currently enrolled and 222 students has been successful to getting their higher secondary degree. Since its inception among the students of the institution 57 girls succeeded to get admission in BScN program at different institute of the country. One student also secured to get admission in the Nursing program of Aga Khan University, Pakistan which is considered to be one of the top prestigious private medical institute of the country. Among boys 45 are serving the country by joining the army and police forces. More than 11% of them have continued their education and currently enrolled in different bachelor & master programs. And many others are doing private jobs and feeding their families. So as a whole almost 75% of the student are on their way to get job or have secured job. In a nut shell Aseel Forward College Madaklasht is serving the community with the true spirit and making the youth of community to live dignity and good economic condition. AFCM is playing its role for the uplifting the families of the area and making them economically sound and living a prosperous life. There is still a need of improvement different thing and resources in the institute. 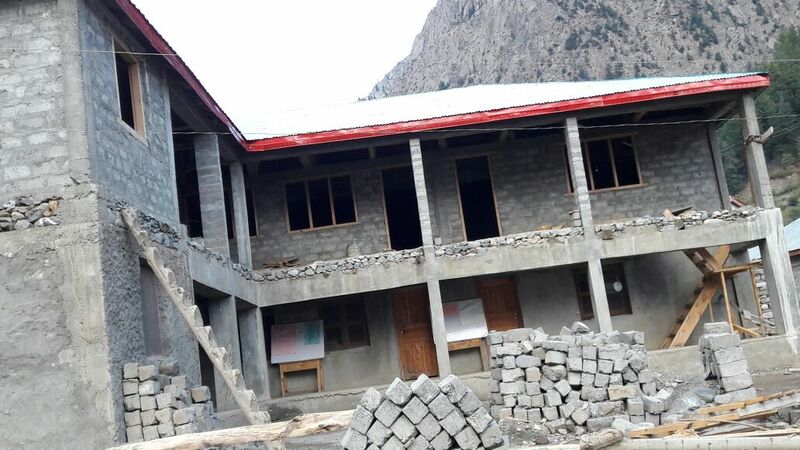 Although most of the construction work has been completed, there are some minor works remaining along with the ceiling of the classes and the corridor. 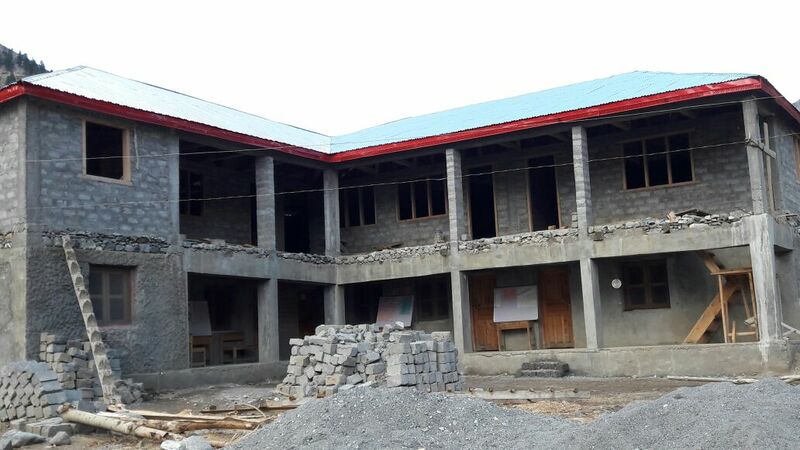 We are warmly thankful to SOLAS Educational Trust for helping in the construction of the building. 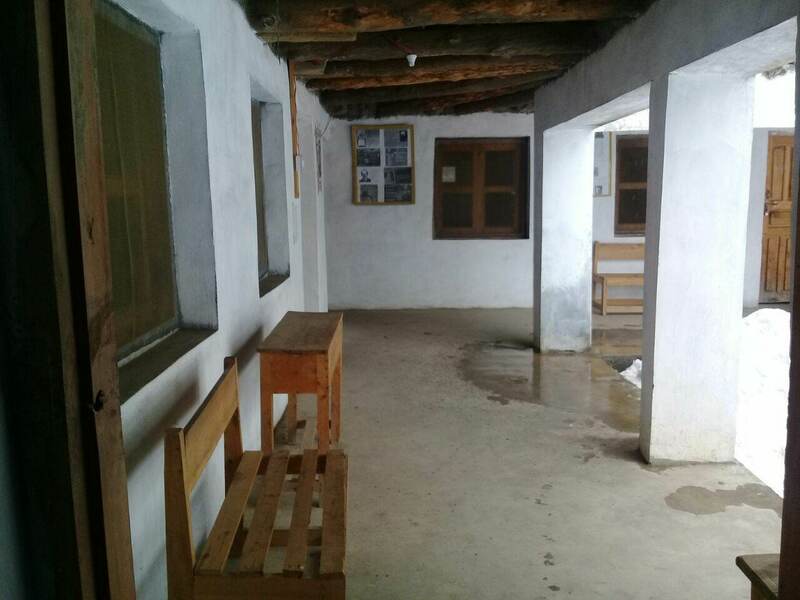 The deficiencies that are strongly felt, is the absence of the computer lab for the students, limited availability of the laboratory equipment and library books. These are to be considered to be the main thing for any student to have a better understanding over the subject. By fulfilling the above mentioned deficiencies we are hopeful to offer BA/BSc program as well, as we feel that there are students who want to continue their education at their door step.